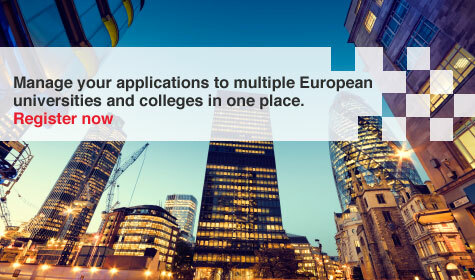 EUNiCAS is the European Universities Central Application Support Service. EUNiCAS is unique. It enables UK and Irish students to apply to up to eight degree programmes, taught through English, in universities across Europe. ..... so, if you want to take part in the new era of transnational university education, register now.